After a report revealed that the United States President is considered “overweight” and doesn’t exercise at all, America has become obsessed with it. However, experts noted that the Commander in Chief is no fatter or less active than most Americans. According to recent estimates, 70.7 percent of Americans are considered “overweight” or “obese” when looking at their Body Mass Index (BMI). Mr. Trump weighs 239 pounds which means that he needs one more pound to be deemed “obese” by BMI’s standards. Despite his weight problems, his health is considered “excellent”. Experts note that BMI is not an accurate measure of fat as it cannot distinguish between fat and muscle. The fat makes us ill, not the muscle. However, the President’s BMI doesn’t put him in a minority. Most U.S. adults are obese or overweight. And they fail to get the weekly recommended dose of exercise. Nearly 80% of U.S. adults are weight challenged. What’s more, there are some ways of determining fat composition that are more accurate than BMI. X-Rays and a bioelectrical impedance analysis can tell fat from muscle. Measuring waist circumference is another more helpful tool than BMI. If the waist circumference exceeds the hips there is indeed an excess of fat and that person could face premature death. 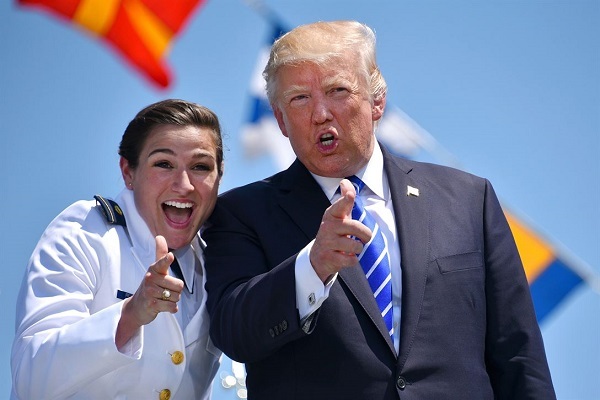 President’s personal physician Dr. Ronny Jackson promised to design an exercise routine and diet plan fit for the President. Jackson claims that Trump said he would like to lose some weight. The medic said a “reasonable goal” would be to lose 10-15 pounds this year. Mr. Trump is more enthusiastic about changing his diet than exercising, but Jackson isists he should do both. Recent tests have shown that the President may be having heart disease and struggles with high cholesterol. Women experience a decline in cognitive functions during their pregnancy, researchers found. 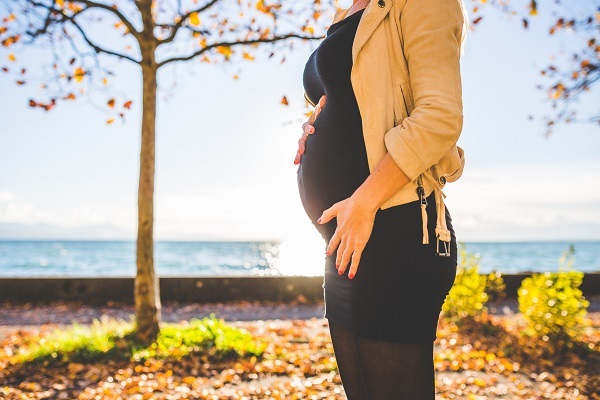 Australian researchers revealed that women experience a decline in cognitive functions during their pregnancy, adding scientific weight to the phenomenon of having “baby brain”. These problems often range from reading difficulties, and forgetfulness, to confusion and problems focusing. Women who experience “baby brain” during pregnancy were reported to struggle with expressing themselves verbally, forget appointments, or being unable to work due to these issues. According to an older study, 50 to 80 percent of women confirmed they experienced having “baby brain” during their pregnancy. Other studies, however, dismissed the phenomenon as nothing more than a myth, and the cognitive decline occurs due to increased fatigue. Researchers from the Deakin University, in Australia, focused on these cognitive mishaps during pregnancy and revealed that they can, in fact, be measured. The discovery was made possible thanks to a meta-analysis of 20 studies which involved 1,230 women, 709 of them being pregnant while 521 were there for comparison purposes. These studies looked at general cognitive functions, including memory, attention, processing speed, verbal abilities, and executive functioning. The latter involves the ability to plan, solve problems, and maintain a coherent train of thought. Researchers revealed that pregnant women had poorer cognitive function than those who weren’t pregnant. This decline was especially common during the third semester of pregnancy. “General cognitive functioning, memory, and executive functioning were significantly reduced during the third trimester of pregnancy, but not during the first two trimesters,” the authors wrote in their paper, published in the Medical Journal of Australia. As for the reason behind having “baby brain”, the researchers claim that pregnant women may allocate certain resources to areas associated with child rearing. Although there is a noticeable reduction in performance, the paper states that pregnant women still remained within a normal and functional range. Further study is still needed to explore the ways in which cognitive decline during pregnancy impacts a woman’s day to day life. Coconut oil does not only boost your immune system and keep your skin silky smooth, it can also lower the risk of heart disease. New research suggests that the natural ingredient can decrease heart disease risk in as little as 4 weeks of continuous consumption. A group of researchers at the University of Cambridge found that consuming the healthy oil can visibly reduce risk of heart disease and stroke in just one month. The study involved 94 volunteers within the 50-75 age bracket. No participant had been diagnosed with heart disease or diabetes prior to the study. Researchers asked participants to consume 50 grams of either coconut oil, extra virgin olive (EVO) oil, or unsalted butter. Researchers tracked participants for changes in their cholesterol levels for one month. The study revealed that EVO oil consumers saw a decline in bad cholesterol levels and a 5 percent rise in good cholesterol levels. The coconut oil consumers saw their good cholesterol levels go up by 15%, which marked the most positive change for all three fats. The butter group saw its bad cholesterol levels jump 10 percent after following the diet plan for one month. The research team concluded that coconut oil has the potential of keeping cardiovascular disease at bay. 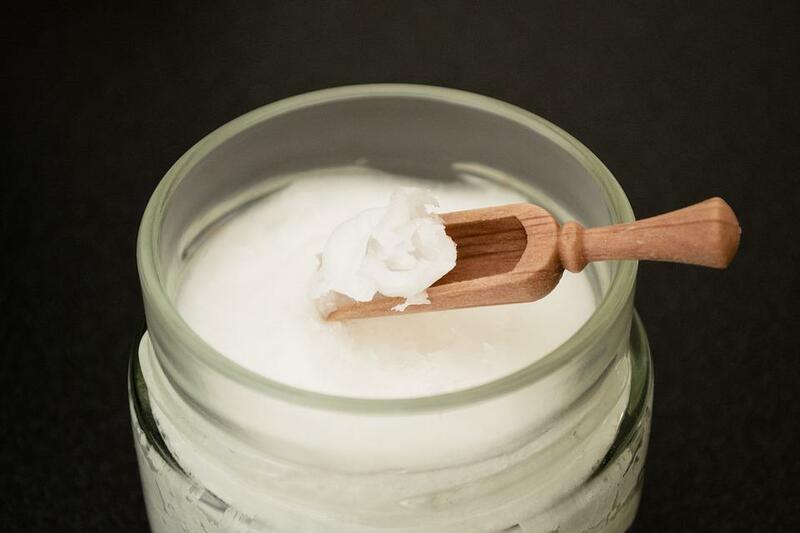 Coconut oil has been long recommended for various beauty hacks and home remedies for dry skin, high blood sugar levels, gastrointestinal issues, constipation, and hemorrhoids. Researchers explained that the plant oil is packed with saturated fats that can improve health, keep bad cholesterol at bay, and transform bad cholesterol into good one. If the good cholesterol level is high, the risk of heart disease is minimal. You too can have a healthy heart with just three tablespoons of coconut oil per day, but you can also add it to coffee, fried recipes, and smoothies. If you add it to hot drinks ensure that you blend it until it reaches a creamy texture. HIV patients might soon be able to take a week’s worth of medication in just a single capsule. Scientists found a way to insert a cocktail of HIV drugs into one capsule. 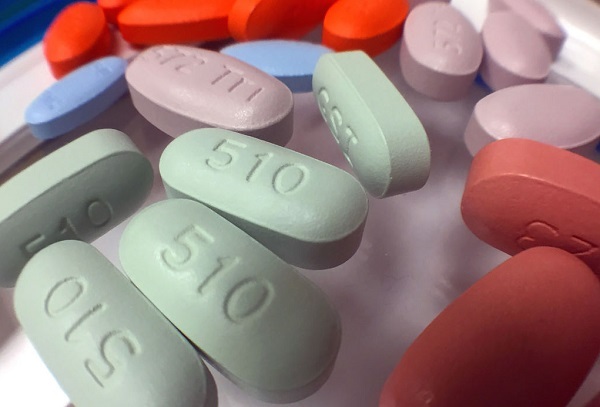 Thanks to this new breakthrough, HIV patients might soon take their medication once every week and eliminate the strict schedule that so many people are required to follow. The new capsule was developed by researchers at the Massachusetts Institute of Technology (MIT). People who are infected with HIV have to fight off the virus by taking large amounts of medications. This medication, however, can’t be taken at random, as special schedules are put in place for better efficiency and for maintaining a constant effect. Scientists say that one of the biggest reasons why HIV patients die is that they do not adhere to the schedules. The latest capsule aims to eliminate that threat. People would need to take the drug once a week after which it would gradually release throughout the week. According to the researchers, this type of delivery system will improve the patients’ adherence to their treatment schedule. The drug can also be used by people who are at risk of HIV exposure. “The ability to make doses less frequent stands to improve adherence and make a significant impact at the patient level,” said Giovanni Traverso, an MIT research affiliate and lead author of the study. The capsule consists of six arms where various drugs are loaded and then folded inward. This star-shaped structure is then encased in a smooth coating that dissolves once the pill is swallowed. After taking the capsule, it will unfold its arms and gradually release the drugs. Traverso compared the drug with a pillbox, in that you have a drug chamber for every day of the week. Researchers first tested the drug on pigs where they noticed that the drug could successfully find its way to the stomach and release three separate HIV drugs over one week. The capsule was developed in such a way that it disintegrates into smaller fragments that can pass through the digestive tract. The study was published in the journal, Nature Communications. 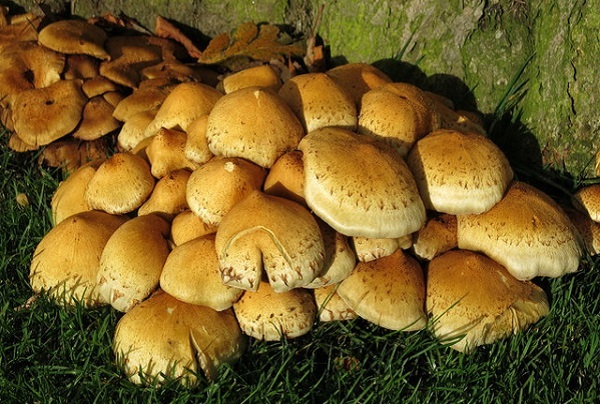 Psychedelic mushrooms aka magic mushrooms are believed to be effective in treating depression. A new study has found that psychedelic mushrooms (aka magic mushrooms) can be used to treat depression without suppressing emotions like anti-depressants do. The drug, which is still considered illegal, has shown to be effective in treating patients who have shown no signs of improvement from their current medication. According to the study, which was published in the journal, Neuropharmacology, most patients who have taken magic mushrooms were reported to experience a decline in their depression symptoms. More so, researchers said that it could also “cure deep psychological wounds”. The main ingredient in magic mushrooms that counteracts depression is believed to be psilocybin. This compound has long been known for its therapeutic abilities, especially to people with depression. Researchers think this has something to do with how the drug increases emotional responsiveness in the brain. As part of the study, researchers wanted to see the effects of psilocybin on 20 patients diagnosed with moderate to severe depression who were resistant to normal medication. While a previous study pointed out that psilocybin is able to refresh brain circuits in depressed people, researchers wanted this time around to see the effects of the drug on the amygdala. The amygdala is the part of the brain responsible for processing emotional responses. Participants underwent fMRI scans before taking the drug. Then, on two different sessions one week apart, they took doses of psilocybin. They were scanned using fMRI again the morning after receiving the second dose. While under fMRI monitoring, the participants were shown several images involving faces with fearful, happy, or neutral expressions. This is when researchers looked that the effects of psilocybin on the amygdala. Most participants said that psilocybin eased their depressive symptoms, some even experiencing the benefits even five weeks later. “It has been proposed that decreased amygdala responsiveness to negative emotional stimuli under SSRIs is a key component of their therapeutic action,” said the researchers. Experts warn that the ongoing flu season in the United Kingdom could morph into the worst flu epidemic since the deadly Hong Kong flu (1968). That epidemic’s death toll was 1 million people worldwide. 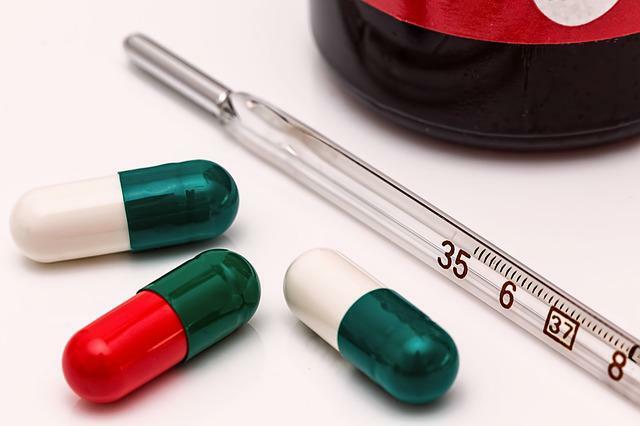 According to experts, the groups with the higher risk of dying from flu includes the elderly, small children, pregnant women, HIV patients, and other people with compromised immune systems. On top of that, this year’s flu vaccine is inefficient in providing the necessary protection as the flu strain has mutated. The number of people who were hospitalized over a flu diagnosis has tripled around Christmas. This is because sick people attending family reunions are bringing the influenza with them. Hospitals announced that they my have to postpone more appointments and surgeries to be able to cope with the influx of new patients expected for the coming weeks. Around 55,000 procedures have been put on hold. Professor Robert Dingwall explained that this year’s flu virus is so vicious because it has mutated, and the vaccine is only 10% effective. Before researchers discovered the Aussie strain the vaccine had already been produced. Experts expect a worse flu season than last year’s. In 2017, by the end of the flu season, 68 people died of the flu. One expert noted that the jury is still out on whether this year’s flu season is the worst in a generation. Since flu is highly infectious, once it reaches an area or a country, there isn’t much we can do about it. Researchers expect the flu season to last four to five more weeks, which means medical procedures could be canceled through February. Having a fiber-rich diet can help people prevent bowel disease and diabetes, scientists claim. Even if Christmas came to an end, that doesn’t mean high-calorie foods are out of the picture. A new study published in the journal Cell Host and Microbe, suggests that keeping a fiber-rich diet will shave off and control your weight as well as influence blood sugar and colon health. In other words, the more calories one consumes, the higher the chance of contracting a bowel disease or even diabetes. According to the study’s researchers, calories play a small part in a healthy diet as the overall benefits stem from fibers. These fibers resist digestion by the body but are easily eaten by bacteria in the gut. While fiber has been proven to influence weight gain, blood sugar, insulin sensitivity, and colon health, a lack of fiber in one’s diet may result in the development of bowel diseases. From bowel diseases, other health complications may arise including health gain and diabetes. “Diets that lack fiber alter the bacterial composition and bacterial metabolism, which in turn causes defects to the inner mucus layer and allows bacteria to come close,” states Gunnar C. Hansson, Professor at the University of Gothenburg in Sweden. The data that displays the benefits of a fiber-rich diet has been based on two studies conducted on mice that had a very low fiber diet. In the first study, the mice developed problems with the protective mucus layer in the colon in about seven days of starting a low fiber diet. The second study revealed that colon thickness of mice who had a low-fiber diet shrank which in turn led to the development of unhealthy imbalances of gut bacteria strains. 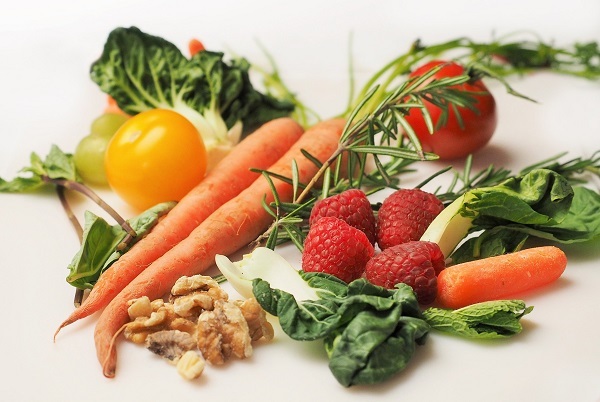 Fibre can be found in various foods including fruits, vegetables, legumes and whole grains. While adding fiber-rich foods in one’s diet is a surefire way of improving health, researchers stress that further studies need to be conducted on the link between fiber’s health benefits and staving off bowel diseases. Brain cancer patients might live 4 years longer with the help of tumor-treating fields. According to a study published in the Journal of the American Medical Association, there may be a way of extending the life expectancy of people diagnosed with brain cancer (glioblastoma). According to the researchers, this can be done by way of low-intensity electric fields applied directly to the brain. Researchers have been tinkering with a new device that can slow down the growth of deadly brain tumors with alternating electric currents called tumor-treating fields (TTFields). These electric surges can be delivered via an array of insulated electrodes that are attached to a patient’s scalp. 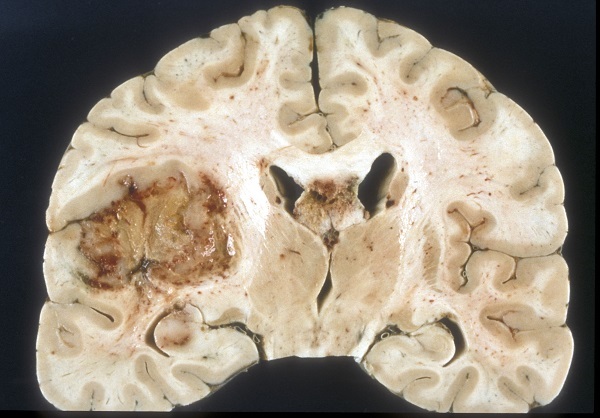 Glioblastoma is the most common form of brain cancer and it develops from cells from cells called astrocytes, responsible for supporting nerve cells. Symptoms of glioblastoma include painful headaches, nausea, vomiting, and seizures. This type of cancer is very difficult to treat with the most common treatment being either surgical removal of the tumor, chemotherapy or radiation to the brain. The latest study involved approximately 700 patients who had received all possible glioblastoma treatments including surgery, radiation, and chemotherapy. Researchers revealed that those who had received the TTFields treatment were able to survive about four to five months longer than their previous diagnosis. More so, there were cases when patients would live two to four years longer after diagnosis. Receiving low-intensity currents to the brain had also improved their cognitive function and allowed them to function normally throughout the day. The treatment is also surprisingly easier to use without sacrificing efficiency. Patients would have four electrodes placed on their shaved scalp and they would have to wear the gear at home for most of the day. The electrical fields created within the brain would kill dividing cells. “In the brain, only the cancer cells divide, so the electrical fields only kill the cancer cells” said Dr. Roger Stupp, lead author of the study and professor of neurosurgery and medicine at the Northwestern University Feinberg School of Medicine. The technology holds potential to eventually be able to treat other forms of cancer as it can easily be combined with chemotherapy and radiation, according to the doctor. Specific personality traits may be the key to living a life over 90, scientists suggest. A new study may shed light on how to achieve long life and, believe it or not, the key to reaching 100 has nothing to do with eating healthy or avoiding alcohol. Researchers went to the Cilento region in southern Italy to investigate something truly bizarre: hundreds of residents from that area are older than 90. The study, however, focused on 29 of them, whose age ranged from 90 to 101. The elders in question were reported to have poorer physical health than their younger family members, yet their mental health was very strong, researchers pointed out. Senior author of the study, Dr. Dilip Jeste, acknowledged that there have been numerous studies that focused on the genetics of the elderly, however, none of them looked at their mental health or personalities. 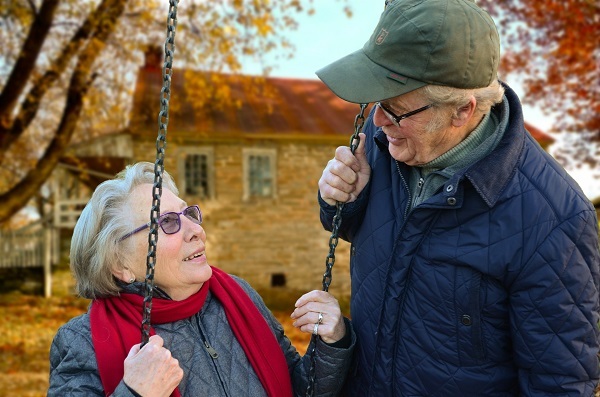 The study, which was published in the journal, International Psychogeriatrics, suggests that genes aren’t enough for longer lives but personality traits may also be an important factor. “They have less Alzheimer’s, they have less cataracts, they have less bone fractures,” notes Alan Maisel, from the University of California, who studied the elder people in the region. The 29 people were asked a series of questions which included topics such as migrations, belief, and traumatic events. Their younger family relatives were also interviewed in a similar manner, however, they were then asked to describe the personality traits of their older relatives. According to the researchers, a common theme in their answers was their love of the land. In addition, the participants presented high self-confidence and decision making skills. “We also found that this group tended to be domineering, stubborn and needed a sense of control,” said Anna Scelzo, first author of the study with the Department of Mental Health and Substance Abuse in Chiavarese, Italy. 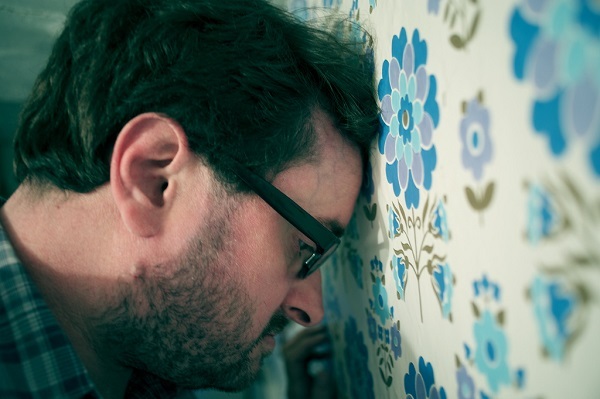 A researcher went through numerous studies to prove that man flu exists. Kyle Sue, a Canadian scientist at the Memorial University of Newfoundland took it upon himself to prove the existence of the mythical man flu. His paper, published in the journal, BMJ, suggests that the ailment is indeed very real and should be treated as such. Sue confessed he was “tired of being accused of over-reacting” when telling people of his flu symptoms which appeared to be way worse than what women perceive when they’re down. Kyle, however, wanted to eliminate the “exaggerating” part and proceeded in analyzing previous studies to see whether men experience worse flu symptoms than women. He found evidence of this which points to an immunity gap between the two genders. According to Sue, this immunity gap may be due to a hormonal difference, where the masculine hormone testosterone smothers the immune system while the feminine hormone estradiol protects it. The researcher first pointed out that women respond differently to vaccines that protect against the flu, in that they are more responsive to vaccination than men. Sue then emphasized on men’s higher risk of hospitalization due to the flu and their higher rate of influenza-related deaths compared with women. The results remained constant regardless of underlying heart disease, cancer, chronic respiratory system disease, and renal disease, according to him. The Canadian scientist urges researchers to conduct more studies into men’s responses to the symptoms. He believes they are caused by a survival instinct meant to conserve energy. He then adds as a sort of tongue-in-cheek comparison, that this survival instinct replaced avoiding predators with lying on the couch for increased chances of survivability. Sue concludes his research by calling the term ‘man flu’ “unjust” and calls for additional research on the subject.